Classes are held Tuesday afternoons. The pool is 10 metres by 6 metres. It is a single depth pool of 1.2 metres. It is a traditional Roman End pool with graduating steps for entrance & exit. 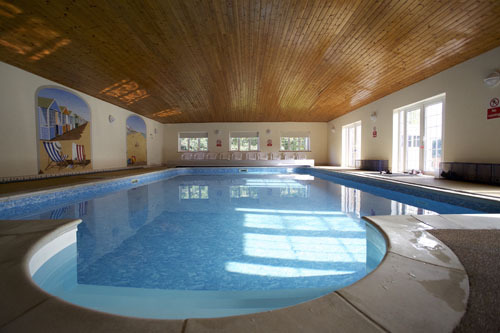 Entrance to the pool house is via a central door – the ladies changing rooms are to the left for the ‘Ladies’ changing area / turn right for the ‘Mens’ changing cabin. The pool will be used exclusively by Little Turtle when our classes are on. A double layer of swim nappies MUST be worn in the pool – more information can be found on the ‘FAQ’ or ‘Shop’ pages. There is a ‘No Photography’ policy in place. The Pool house car park is accessed via the automatic gate next to the black ‘Hartwell Farm’ sign on the brick wall. The gate opens inwards towards the car park. The pool house is on the left as you drive in through the gate. Park against the wall facing the pool house. When leaving ensure you leave enough room for the gate to open inwards.